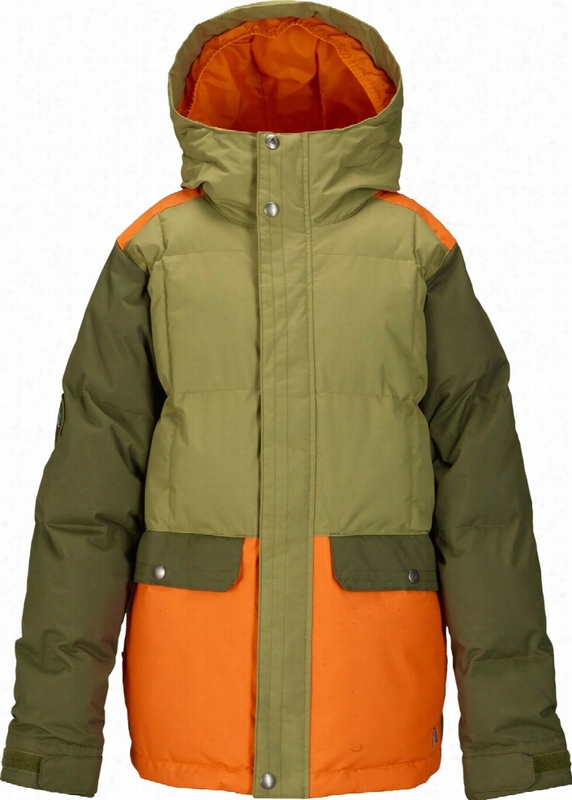 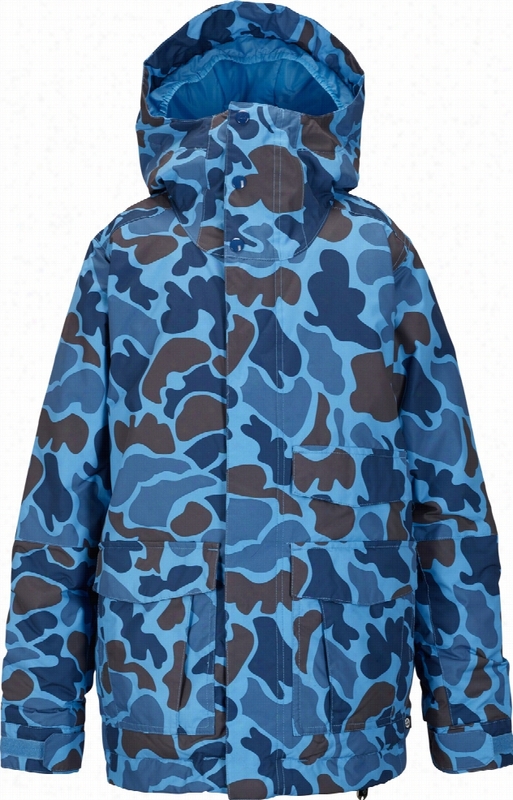 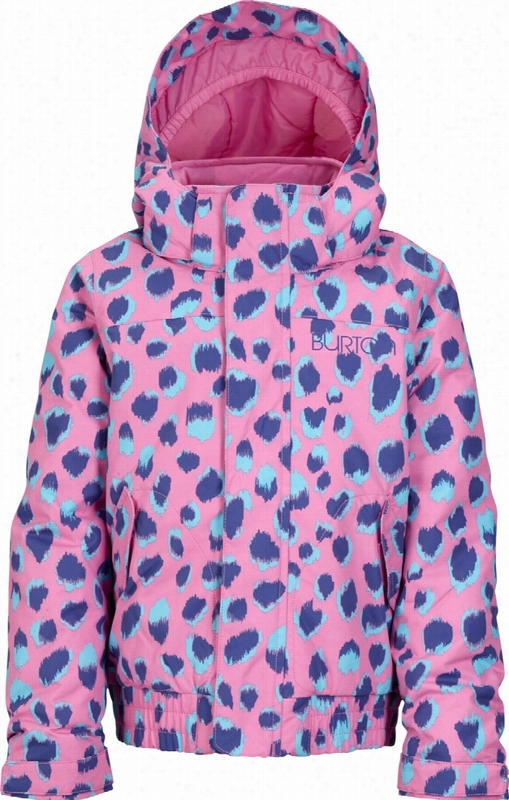 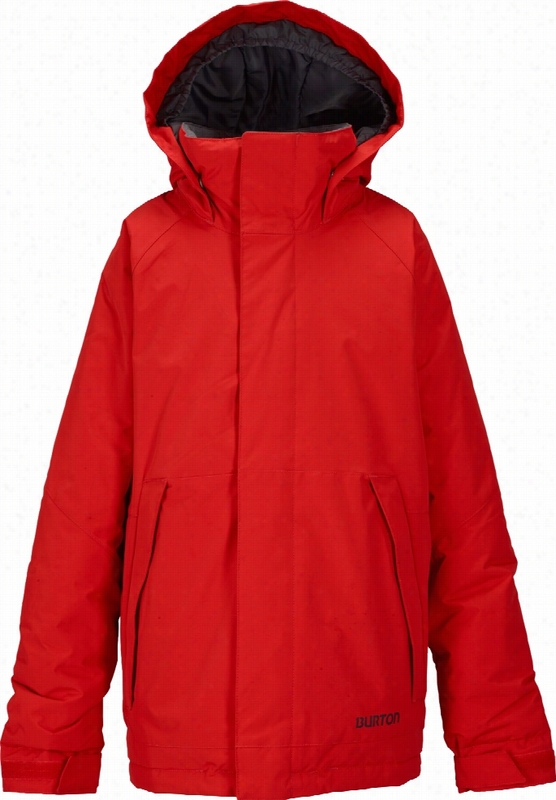 Burton Tundra Puffy Snowboard Jacket. 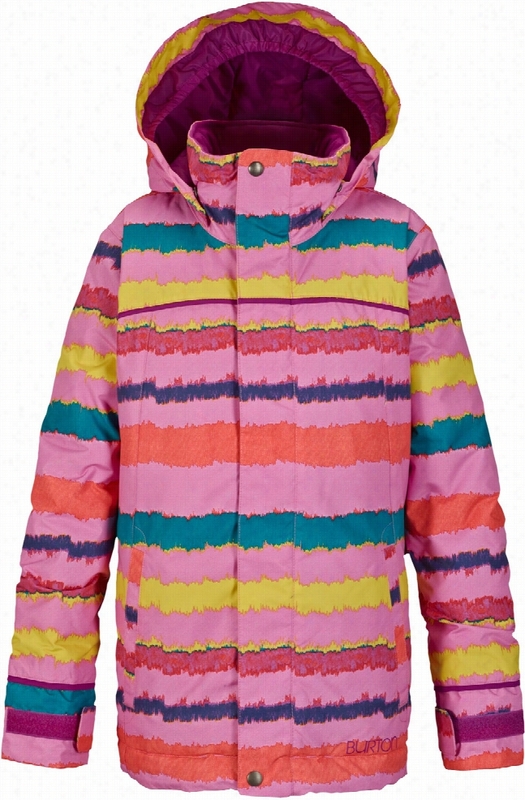 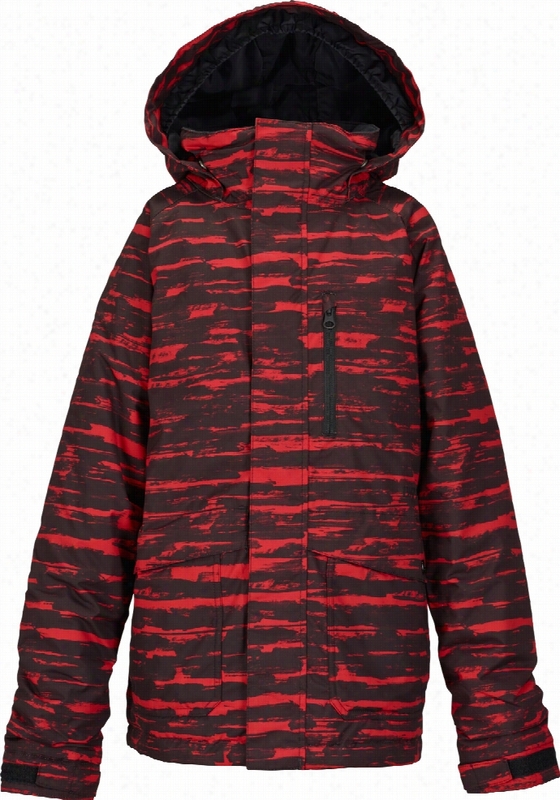 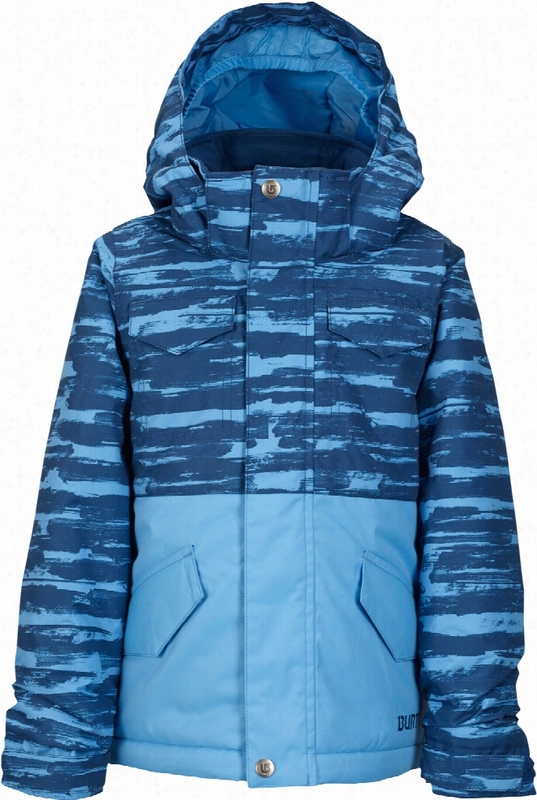 Burton Minishred Twist Bomber Snowboard Jacket. 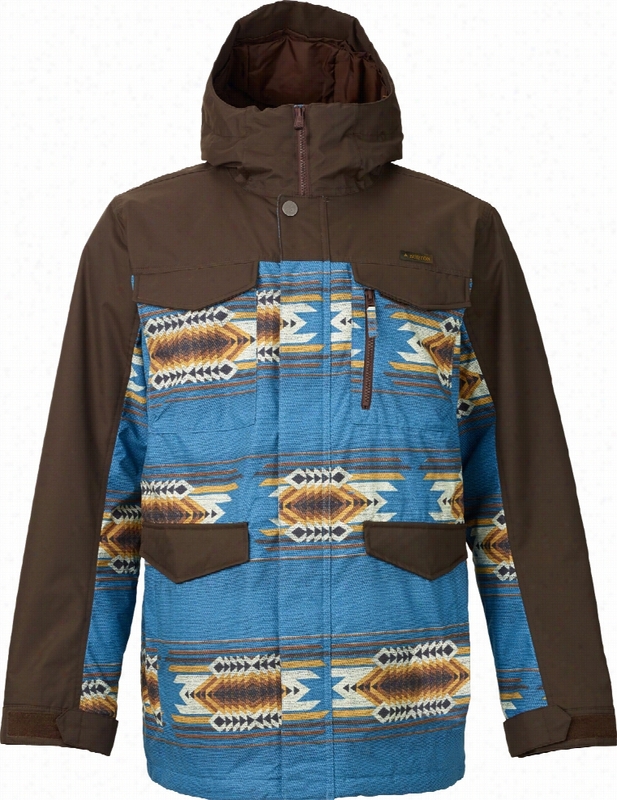 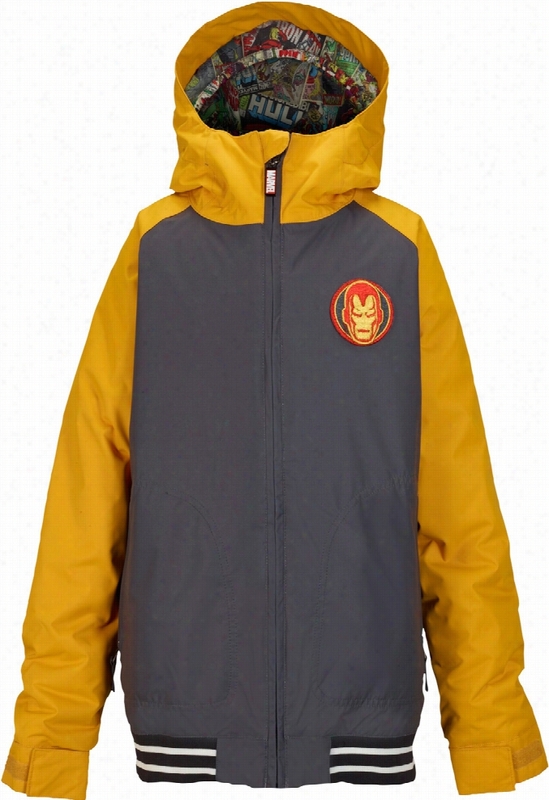 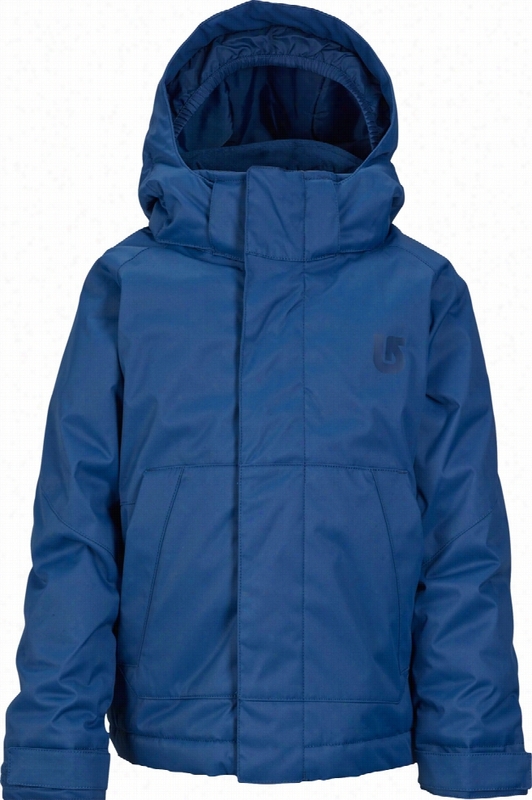 Burton Minishred Fray Snowboard Jacket.